Come see what all the fuss is about! 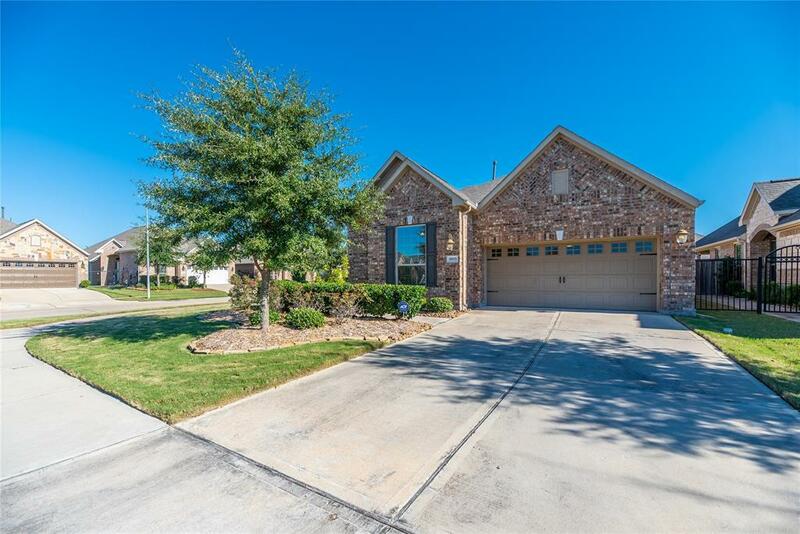 This home is picture-perfect and move-in ready! This luxury, light-filled, patio home on a corner lot with so many above your average upgrades stands apart! You will love what this house has to offer! There is a dedicated study with wood floors tucked behind gorgeous French doors. The kitchen is stunning, seriously! 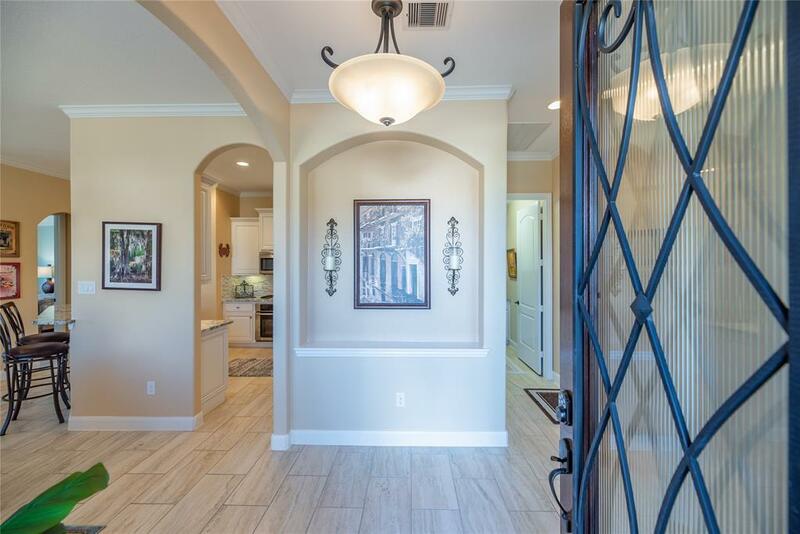 This home shows and feels like a model! Perfect living room space and the backyard....this is one of the biggest backyards in this section. You are going to love it! 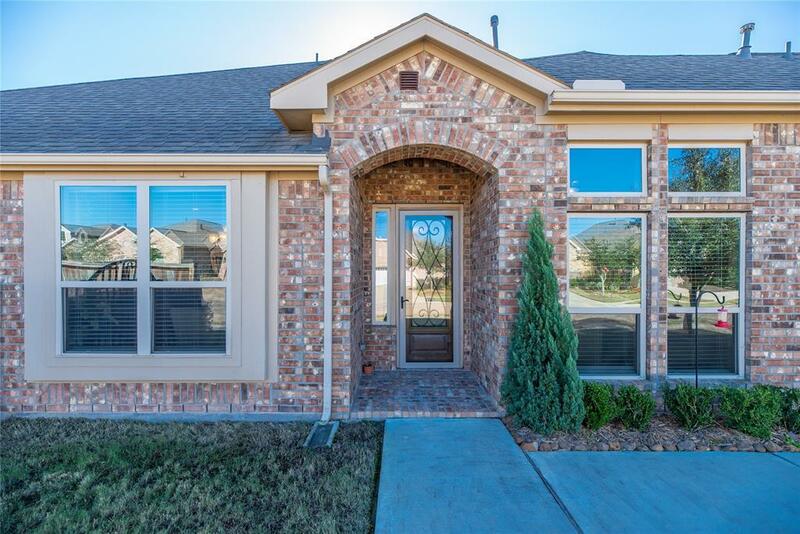 Extended covered patio is the perfect place to relax and count the stars in the Texas breeze! You will feel like you are in a luxury hotel night after night in the master suite (sorry, no room service)! 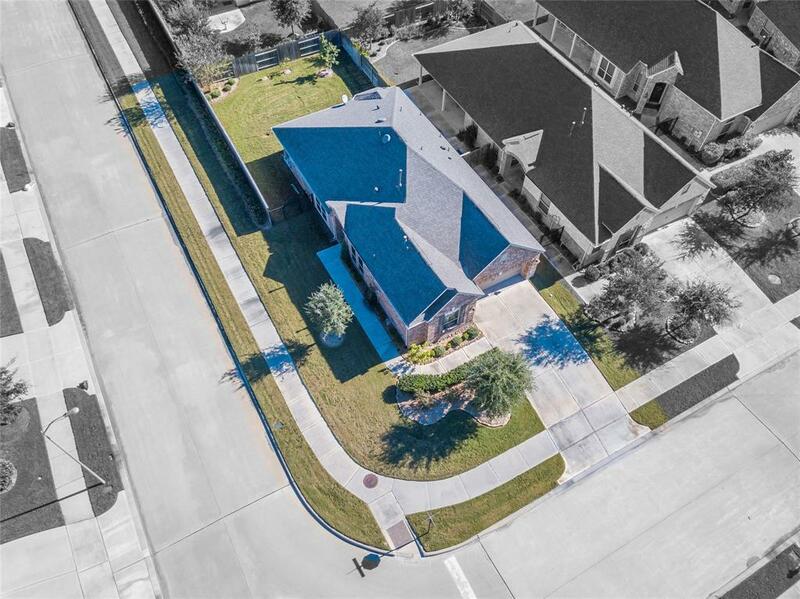 You are so close to everything shopping, dining, entertainment, all the amenities that Katy has to offer are right outside the door! Call today to see this gorgeous home!